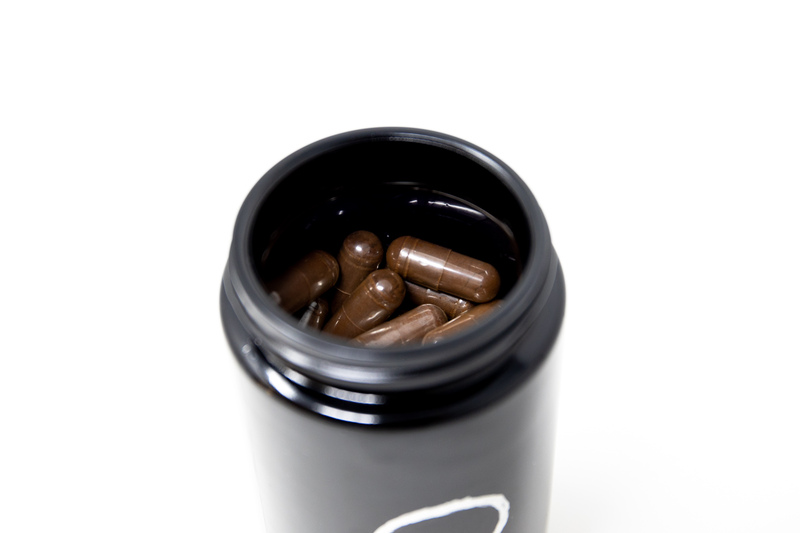 Our Wild Red Reishi Capsules are a full spectrum profile of Reishi stem, cap, and spore that is made fully bioavailable and absorbable using traditional, proprietary techniques in small batches. The caps are not meant to be consumed, rather they act as an additional protective barrier, protecting the highly prized powder they contain. Our Wild Red Reishi (ganoderma lucidium) powder contains the full spectrum, fully expressed, reishi stem, fruiting body, and transformed spore, providing a one of a kind mushroom extract experience. 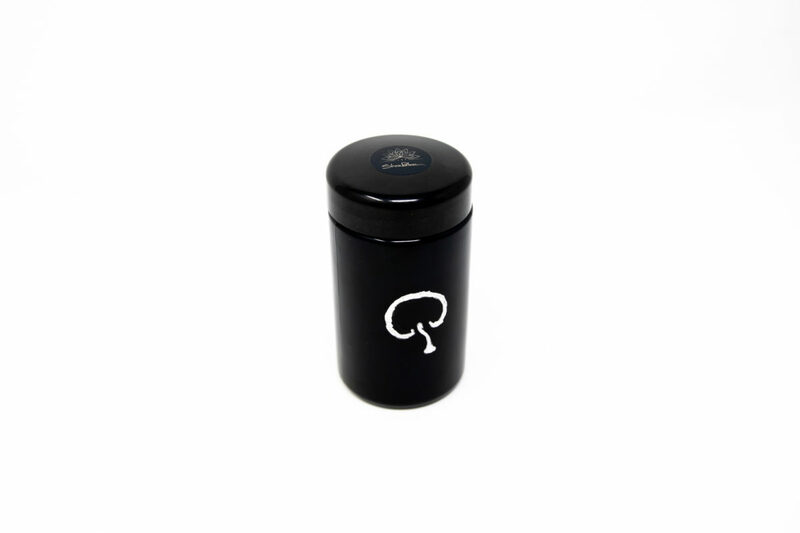 The ganoderma variety of medicinal mushrooms comes in a variety of colors - yellow, white, blue, purple, black, and iridescent (which is especially rare, and is found in our Presence extract, Presence Syrup, and Presence Incense). The variety we have selected for you for this particular product is a wild red mushroom. There is a massive body of work in regards to research and clinical studies spanning the globe clearly demonstrating several substantial health benefits across the human body. Reishi mushrooms grow on wild deciduous trees all over the world. 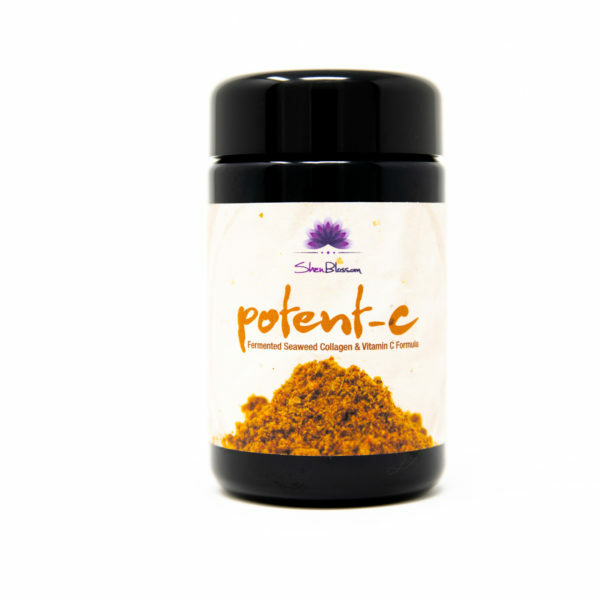 It has been long celebrated as one of the top longevity herbs in existence and is one of the most well researched and studied botanicals in herbal medicine. Having the nickname "Herb of Spiritual Potency" and "Herb of Immortality" reishi mushroom has a long history of not only fortifying and protecting the body, but also calming the mind, balancing the emotions, and nourishing the spirit. 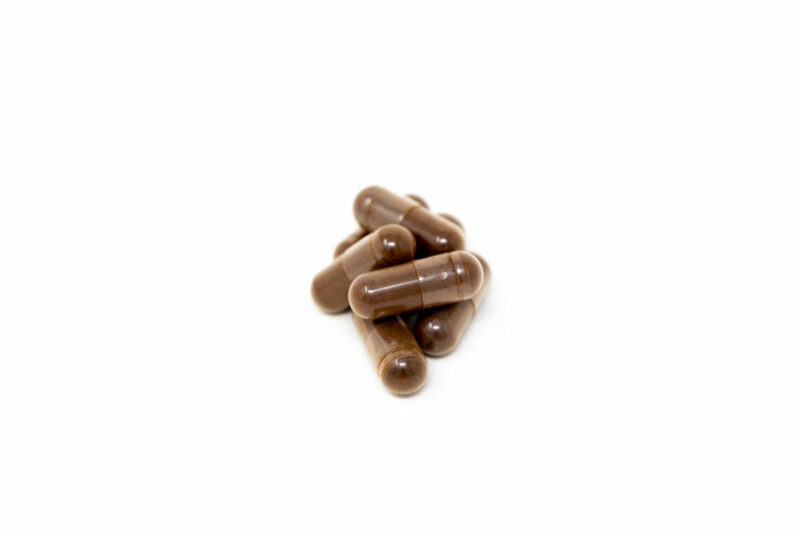 Being a normalizing substance, reishi mushroom adapts us to all varieties of stressors and regulates cellular functions and systems including the endocrine, immune, cardiovascular, digestive, and especially the central nervous system. Our goal with this powder is to harmonize the physical and energetic properties that are often missing in commercial extract powders due to the processing methodology. 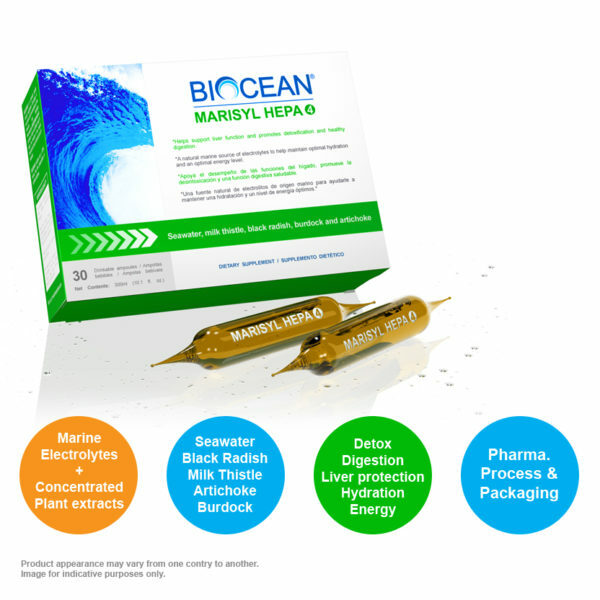 Several steps are meticulously taken to transform the mushroom slowly as to make all the nutrients from the mushroom stem, cap, and spore bioavailable, while maintaining the integrity of its whole, full spectrum energetic and physical qualities. 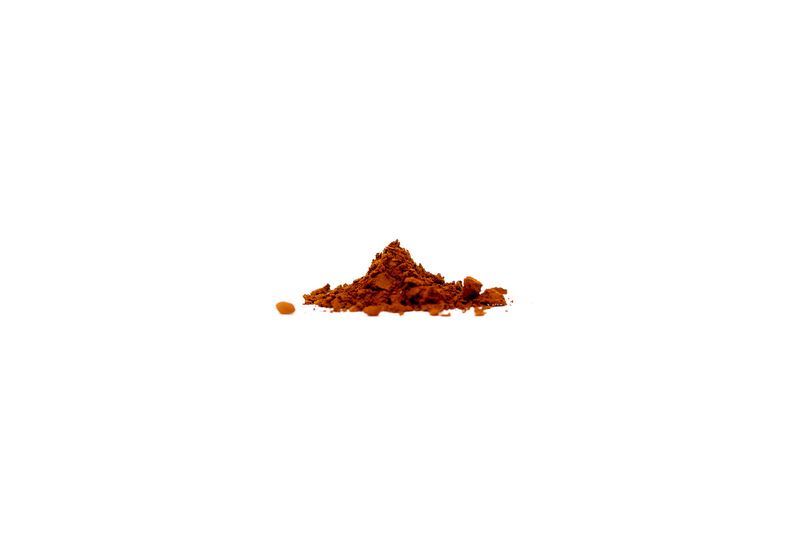 Crafting this powder using specialized techniques in small batches guarantees not only the most therapeutically effective Reishi, but the freshest possible powdered extract, which is very important as large batch produced powders typically degrade substantially before reaching you. 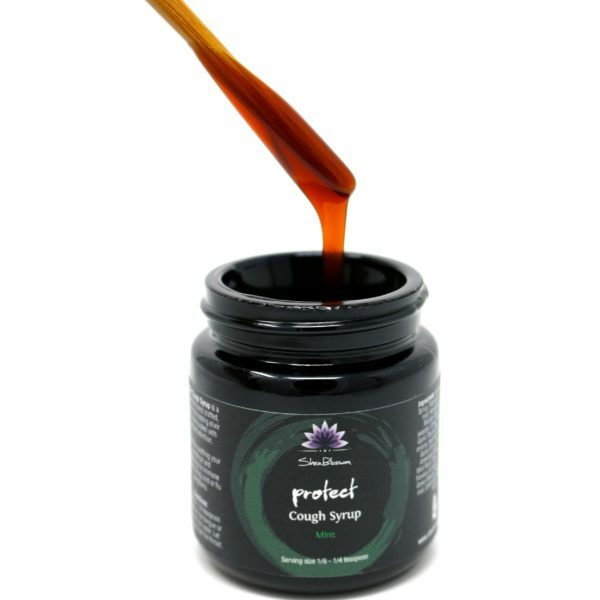 Using old world, traditional techniques passed down for generations, this powder completely embodies reishi in its fullest expression in true Shen Blossom style with this one of a kind full spectrum extract. 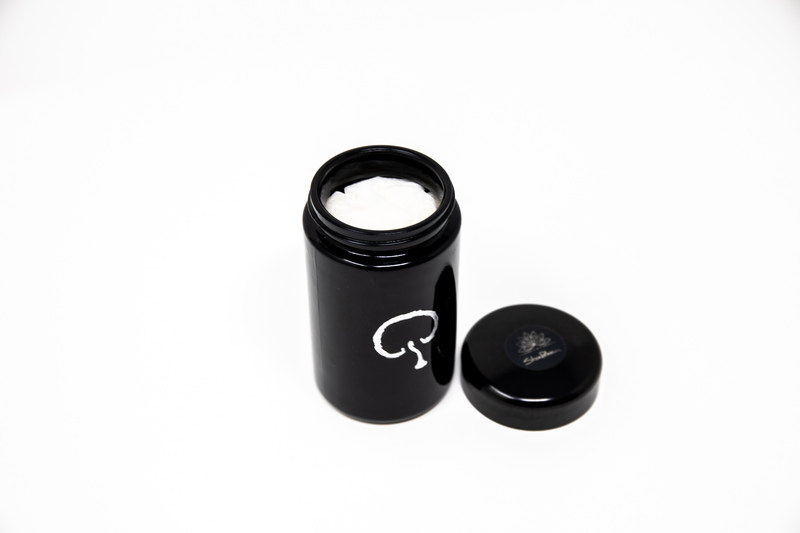 The capsules that are used with this powder are simply to protect the powder by reducing the contact with oxygen while in the bottle. They are not meant to be consumed as the body requires the signals and flavors from the herb to activate the digestion and absorption processes. 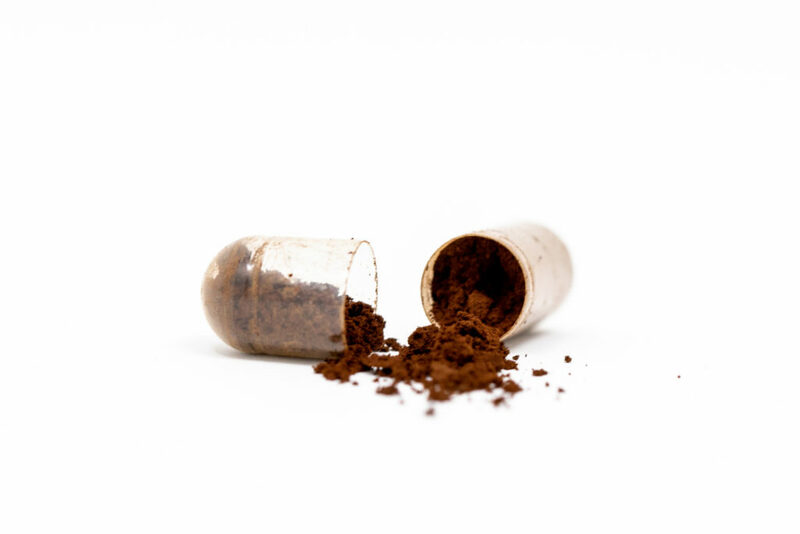 We highly recommend you open one capsule and empty the reishi powder on the tongue, in order to gain the most benefits this herb has to offer followed by room temperature or warm water. 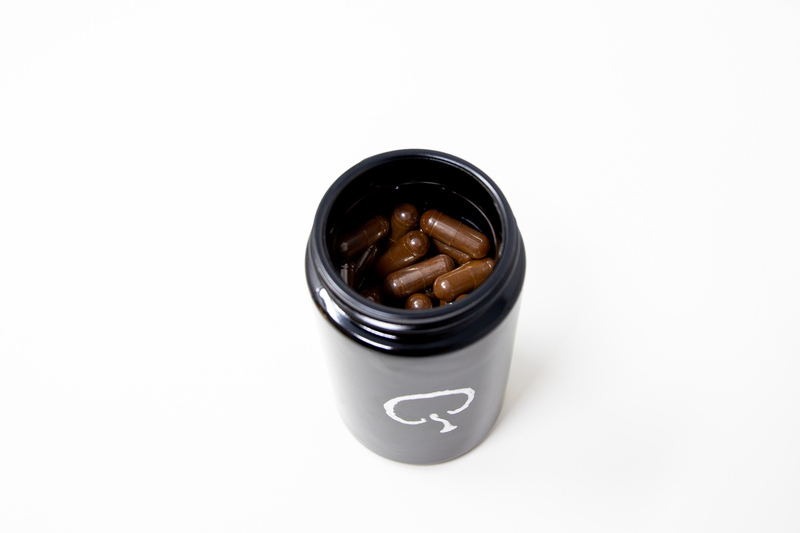 Another good option is to open the capsule up into hot water, mix well, and drink as a tea. You will have a more complete sensory experience with having the the Reishi come in contact with your tongue. The very last option would be to take as a capsule if children are taking it or for ease of use. You will still derive the benifits of the full spectrum Reishi but the feelings of wellbeing won't be as immediate. Usage For Maintenance: Open one capsule daily on tongue and hold for 15 seconds. Follow with pure water. Usage For Health Conditions: Open one capsule under the tongue as listed above 3 times daily or as recommend by your health care professional. I think in life most people want to be calm. With the amount of stress in today’s life being calm isn’t that easy anymore. As an avid reishi fan for years, I’m normally used to drinking the tea on a regular basis for its tonic effects. Over time a natural sense of calm builds in the system. That’s where this product really stands above all others. 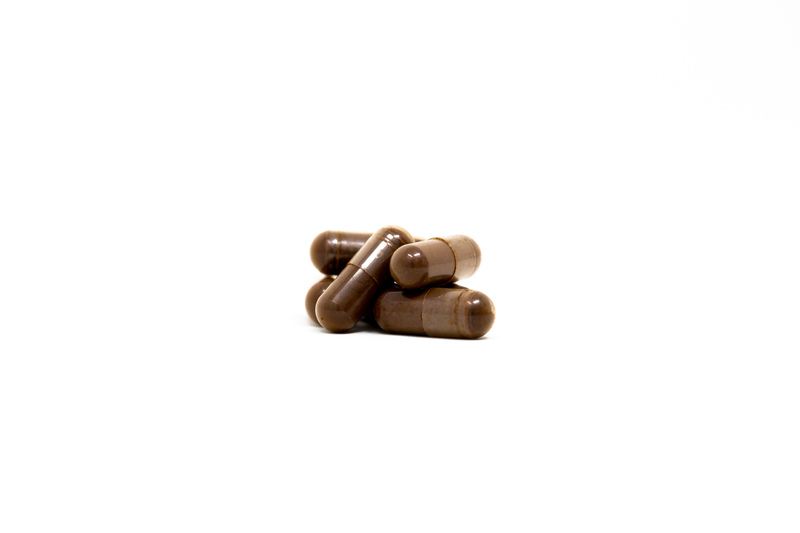 Instead of building over days or weeks, this Reishi’s effects can be felt immediately. I’ve never experienced anything like it before. A calm washes over the body like a wave. Your mind will be clear and stress free for hours on end. I highly, highly recommend this product! It’s truly one of a kind! I will like to thank Brandon for carrying and allowing us to buy this extraordinary tonic herb know to us as Reishi the herb of immorality. I have tried many reishi poducts with spores before but nothing is as powerful as this wild reishi from Shenblossom . It is true that once you take it you feel this calmness within minutes all over your body. If this is how your supposed to feel from wild reishi it is indeed a beautiful thing. I can now understand how the taoist prized this tonic herb so highly among all tonic herbs. When you open the bottle and smell the earthy smelling reishi you know you’re in for an unique experience. Pure treasure, this is truly special! priceless really… the flavor is so rich, malty, chocolatey, earthy, clean bitterness; you really come to appreciate these flavors after some time, or if you are already used to tasting plain Teas. The Shen is Very rich as well as Jing and Qi here… Infinite thanks to everyone involved in making/sharing this beautiful medicine!